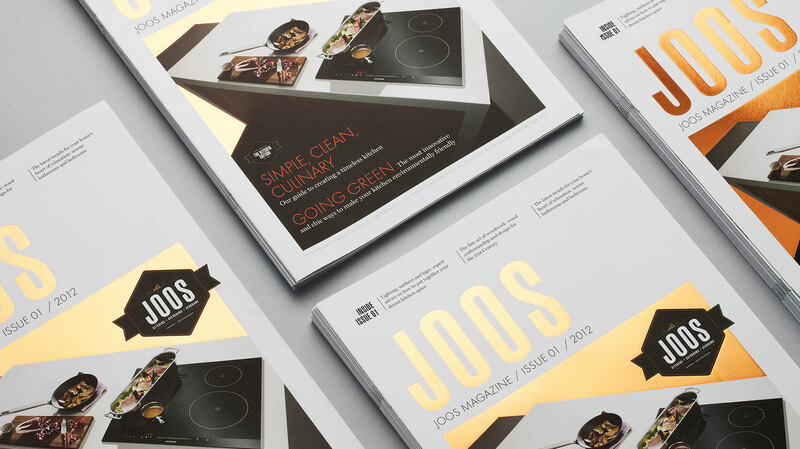 Joos is a family business that has been developing and installing kitchens, bathrooms and bedrooms since 1971. 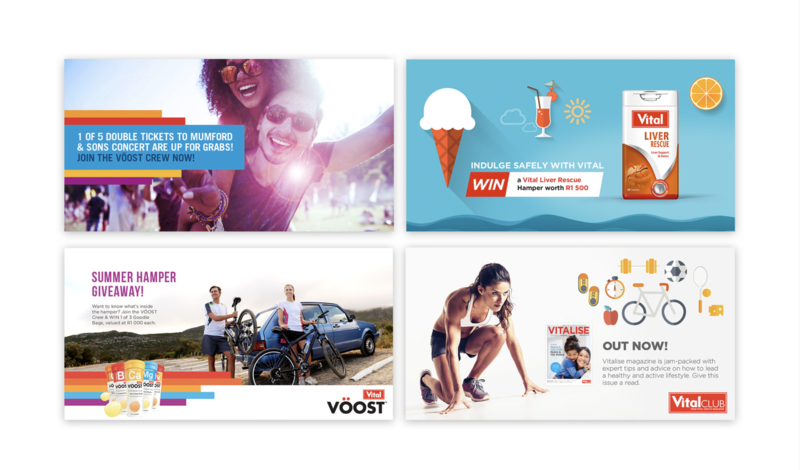 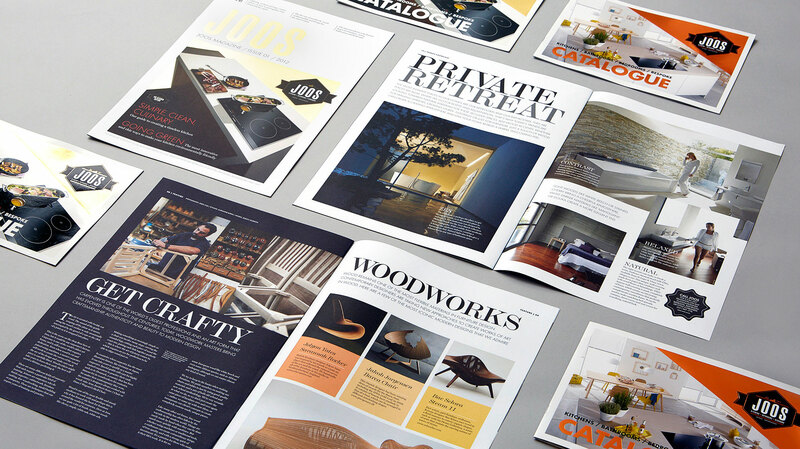 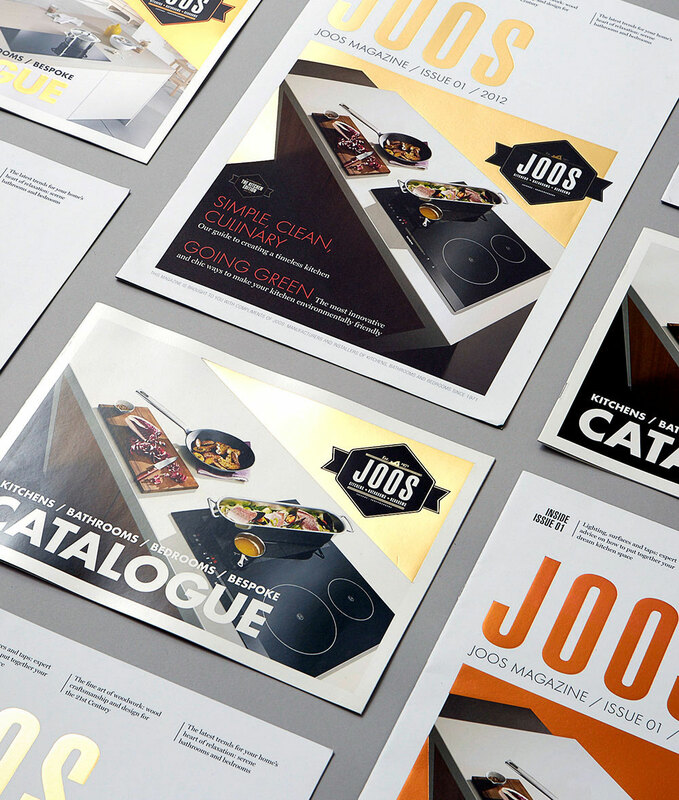 Joos approached Pure Creative to create a bespoke publication in a rebranding exercise to help reposition the company as an upmarket furniture provider. 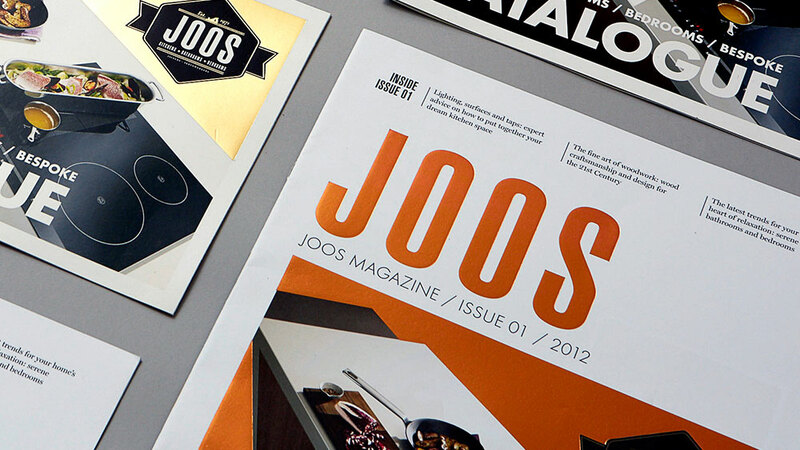 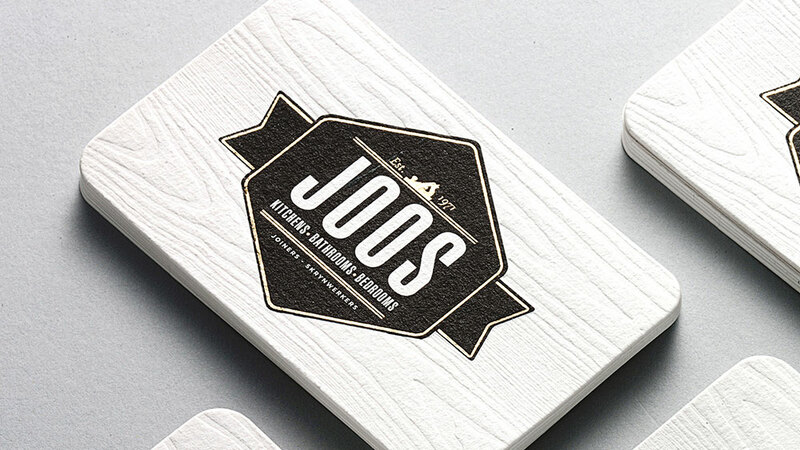 The Joos publication spoke to the ethos of the company, featuring different trends from the interior design world and the world of wood craftsmanship.